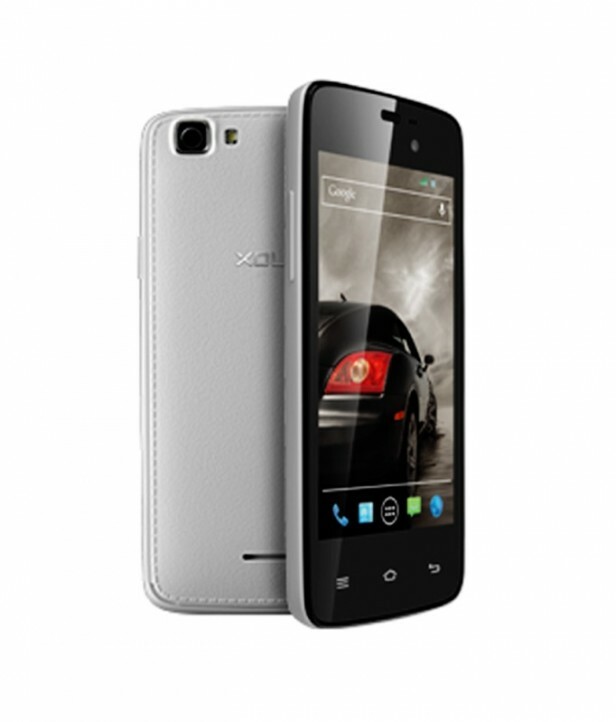 XOLO A500S Lite Dual SIM was announced in May 2014 and the phone was available for sale from the moment it was announced. It features a 4.0 inches IPS capacitive touchscreen with more than 16 million colors. The resolution of the display is 480 x 800(~ 233 pixel density). The processor of the smartphone is a Dual-core 1.3 GHz Cortex-A7; Mediatek MT6572 while the graphic processor is Mali-400. The phone has internal memory of 4 GB and 512 MB of RAM. The operating system is Android OS, v4.2 (Jelly Bean). The smartphone targets customers who want to have an elegant and modern device which can run as smoothly as possible and that can also be affordable for every wallet.